We are thrilled to announce that EHD Insurance is now a Partner in United Benefit Advisors (UBA), the nation’s leading independent employee benefits advisory organization. Our new relationship will add value to the expertise and services we currently deliver to help you better manage your health care costs, mitigate your compliance risk, and align your benefit plan strategy with your company’s goals. EHD Insurance is committed to bringing broad and deep research to their clients and to offering flexible options that fit their specific needs. While we remain independent and continue to provide the personalized service that you have grown accustomed to receiving, we are now able to share the insights of more than 2,200 of the industry’s most successful professionals and market leading solutions resources of a national organization. 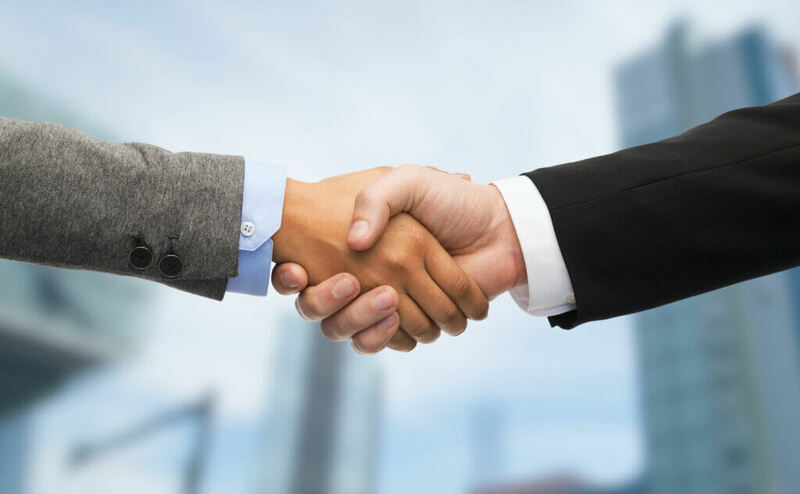 Partnership in UBA enhances our market clout, allowing us to obtain more advanced technology, deeper discounts, and leverage our new connections to capture opportunities that are impossible to obtain individually. We will also expand our thought leadership and compliance knowledge and have access to the most comprehensive health plan benchmarking data available in the industry. Chicago, Ill.—December 13, 2018—United Benefit Advisors (UBA), the nation’s leading independent employee benefits advisory organization, is pleased to welcome EHD Insurance to our family of Partners. EHD Insurance, established in 1896, has a long history of dedication to their clients. They take a personal approach to each company they work with, providing the attention of a local brokerage and the expertise of a large, national firm. EHD Insurance is committed to bringing broad and deep research to their clients and to offering flexible options that fit their specific needs. Taking an active role in learning about the constantly changing healthcare industry, and keeping their advisors updated so they can serve their clients to the best of their ability, EHD Insurance brings together knowledge and unrivaled service to create the best experience for customers navigating the employee benefits and risk management fields. “EHD is thrilled to join the UBA family and work with other client facing, independently owned agencies throughout the world. Our long standing practice of placing our clients’ needs first melds well with the cultures of other UBA firms and the organization as a whole”, noted Scott Radcliffe, Executive Vice President of EHD. EHD Insurance joins a network of employee benefits advisory firms that serve employers of all sizes across the United States, Canada, England, and Ireland. As a combined group, UBA’s annual employee benefit revenues rank it among the top ten employee benefit advisory organizations globally. Founded in 1896 as Engle-Hambright & Davies, EHD Insurance is now one of the most respected insurance brokers and advisors in the Mid-Atlantic region. They are proud of their long history, utilizing generations of knowledge and experience in the industry to provide clients with professional service. Their commitment to keeping their clients informed and ready to make decisions as healthcare changes is fundamental to their business, and in doing so, they have maintained their excellent reputation for more than a century. For more information, visit ehd-ins.com.